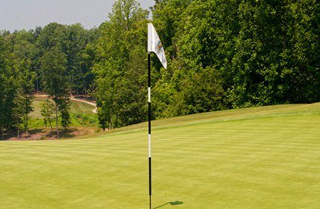 Interested in taking your golf tournament to the next level? Attend our first annual "How to Create a Successful Golf Tournament Seminar" on Thursday January 24, 2013 at 6:00 PM. This seminar is intended for all tourney directors, associations and charitable organizations in the Williamsburg area. Learn about creating, planning and executing a memorable and more profitable golf tournament experience.